This café is perfectly located in the residential neighborhoods of Jewel Lake, Sand Lake, and Kincaid. 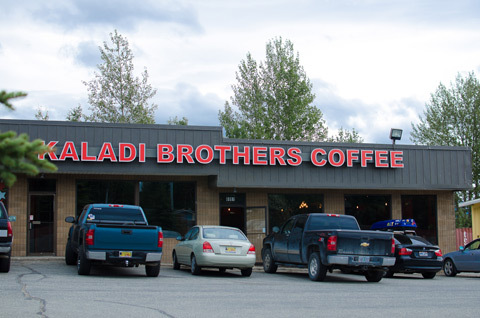 All of Anchorage is welcome to enjoy the best coffee and espresso roasted in Alaska. A warm eclectic ambiance, this café is perfect for any occasion – whether you’re meeting your family and friends, meeting for business, or enjoying our free community room. Thanks for welcoming us into the neighborhood.